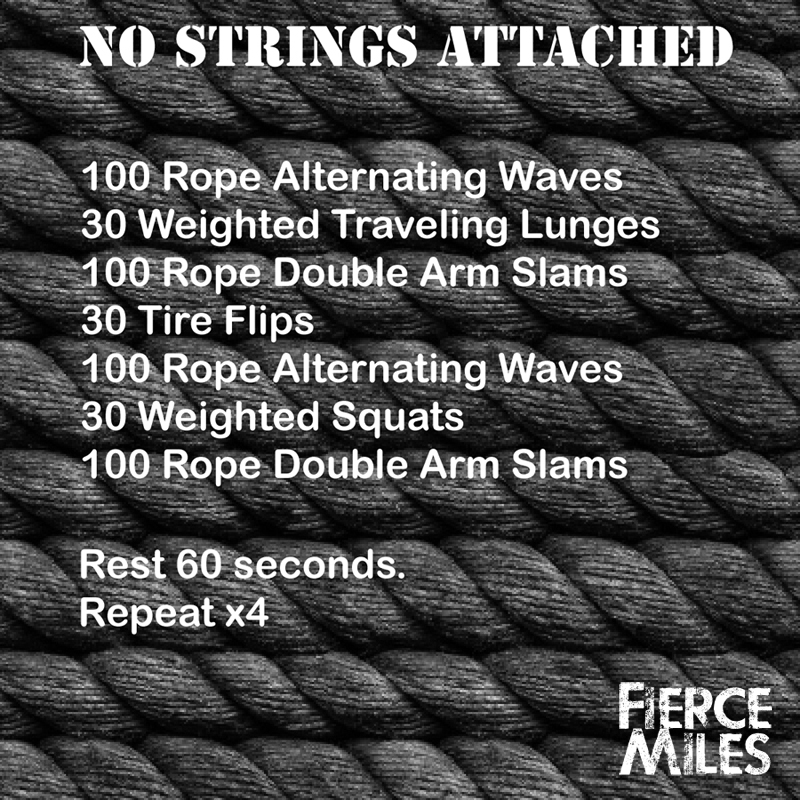 Posted on September 5, 2013, in cardio, workout, workout routine and tagged battle ropes, bootcamp style workout, burn calories fast, fat burning, gym, routine, toneing, Workout. Bookmark the permalink. Leave a comment.